“It is cliche to say someone gets it, Steven’s does. On every single level. 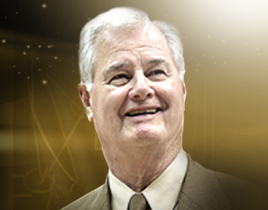 Basketball, human; one of the great guys you’ll ever encounter,” Scott Van Pelt said on SportsCenter last night. 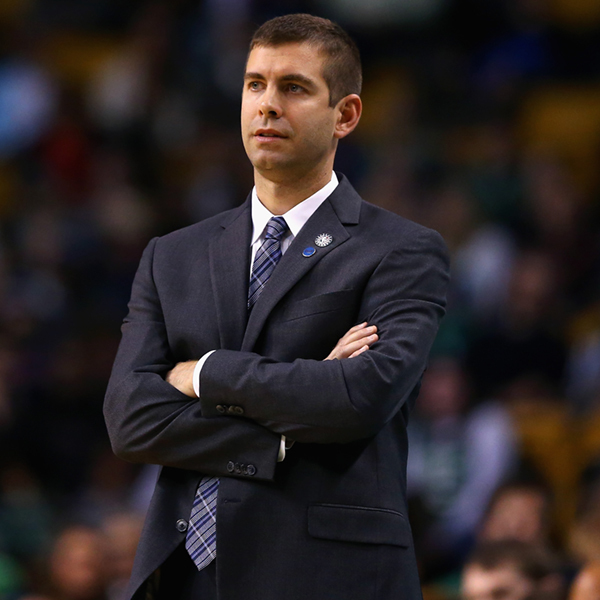 Brad Steven’s missed the Celtics matchup against the Chicago Bulls on Thursday night, the first regular season game he has missed during his two-plus seasons as a coach. He was tending to more important things – family, friends, and life – in Indiana, where one of his former players needed his presence more than anyone else could have. Stevens was visiting Andrew Smith, a center who played for him at Butler during their two national championship games. Smith, 25, has been battling non-Hodgkin lymphoma and was scheduled to undergo a bone-marrow transplant Thursday. The Smith family has asked for privacy as they go through this, but did request prayers. The NBCA sends our prayers and well wishes to you and your family Andrew.